It’s one thing to be able to have the chops and skill set to play technical material, but it’s another thing entirely to craft some genuine emotion and feeling into the music. Particularly when you take songs of epic length. It’s easy to take some time to coast through or just throw in a bunch of notes and hope for the best if one is stuck. 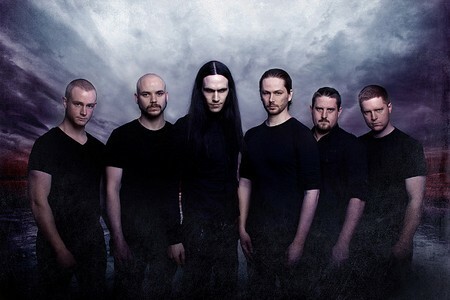 Ne Obliviscaris stunned many listeners with their debut Portal of I and then again with Citadel for their ability to generate moving pieces of music that still implemented technical playing. 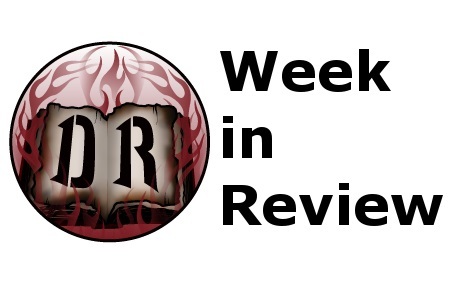 Expect that Urn will continue to wow fans, as well as bring in more ears to impress. Nothing radically different has occurred with Urn, but Ne Obliviscaris have become more comfortable with their own strengths and weaknesses and you will hear much of the promise that, to the ears of this scribe, were not fully realized until this point. Their embrace of more extreme elements can be heard, with plenty of blistering double-bass, technically-driven riffing and melodies, and of course, Xenoyr’s growls, but it seems there’s more care to up the dynamics between these arrangements and the more melodic prog that contrasts them. A listen to the album’s centerpiece (and highlight), “Eyrie,” should be all you need to convince yourself that NeO has stepped up their game. From gorgeous violin playing that accompanies Tim Charles’ vocals that opens things up in a jaw-dropping fashion, to the building up of heavier elements in the mix, there’s never a moment that feels needless. Be it the later entanglement of the violin, airy progressive melodies, gritty riffing (with a thunderous rhythm section), and dueling vocals takes things to an even higher plateau. The injection of the violin into the music feels more rich than in previous sessions. The classical vibes enhance even the more riff-y segments, such as in “Urn (Part I)” or “Libera (Part I),” and provide a balance between brutal and melody. 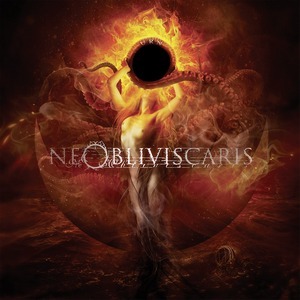 Wrapping itself inside a pristine production that allows everything some space to breathe, as well as maintain a certain level of grit and rawness, Ne Obliviscaris prove that they can offer the complete package. Urn may be densely layered, but it’s entirely listenable and enjoyable from the start, and throws you into a world that few others can compete in. Ne Obliviscaris – January 27, 2016 – Firehouse 13, Providence, R.I.